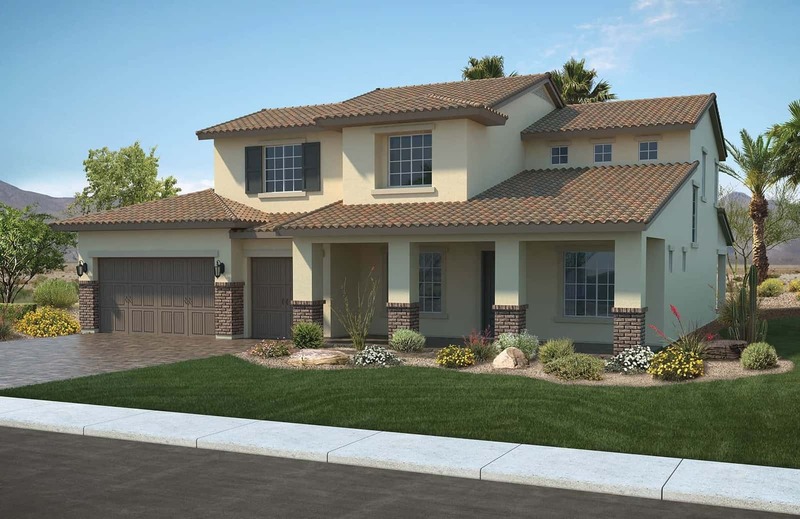 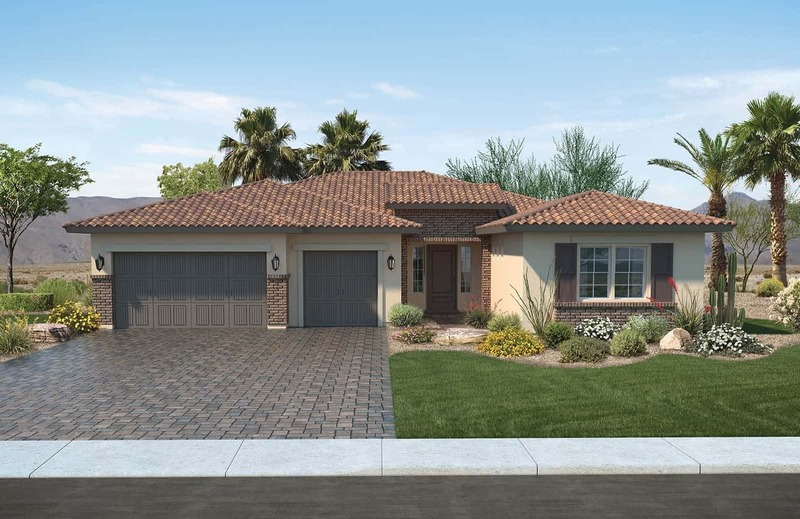 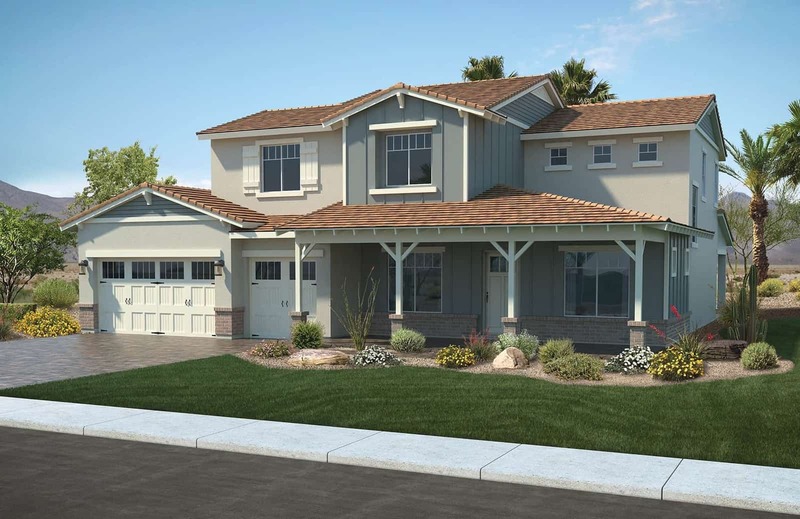 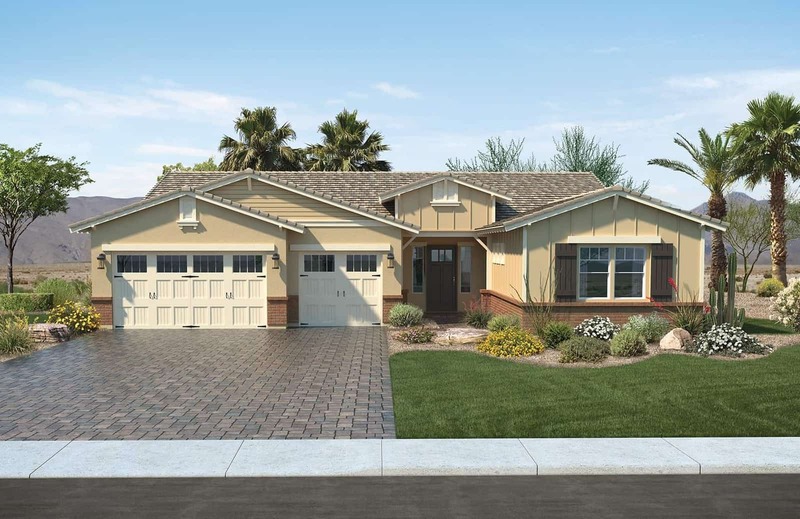 Located in the heart of the North Central Phoenix, Myrtle-6 offers an opportunity to build a new luxury home in an area known for its charm and heritage. 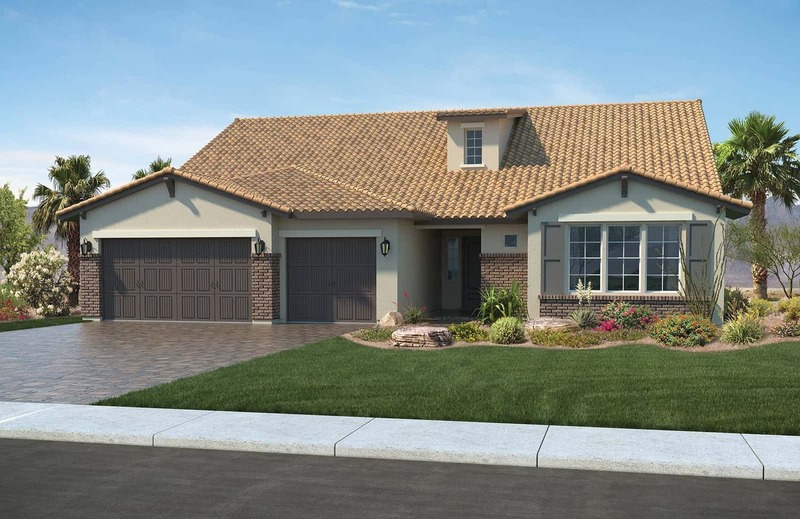 This exclusive area offers a variety of dining, entertaining, shopping and more. 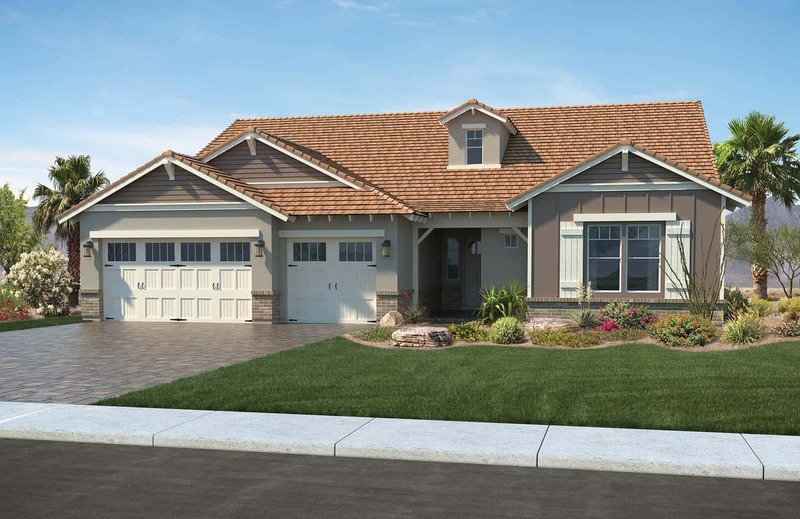 The homesites are extremely limited in number, so there is really no place like Myrtle-6.